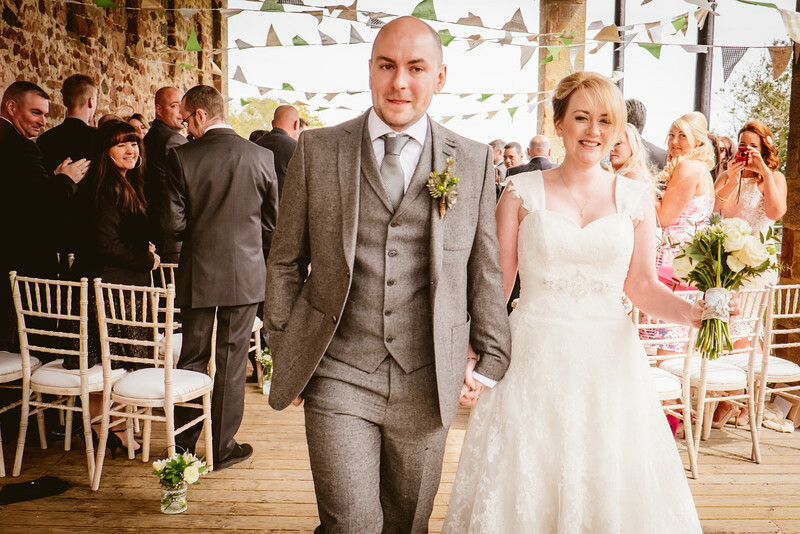 Emma and David got married at Matfen High House Farm in the summer. An absolutely beautiful wedding to photograph, and one that I keep coming back to for inspiration. A gorgeous venue for a summer wedding... High House Farm is a beaufiful backdrop for amazing wedding photography.